The Episcopal Church now referring to God in gender neutral pronouns only. Christians, mental health, medication and biblical counseling. Church programs including “The Path of a Peacemaker” and IF: Gathering for women. Mankind is a mess and getting worse with each passing day as we reject God’s Word in favor of the ways of man. We try new human ideas and nothing changes. We elect new leaders who promise things will get better but they never do. 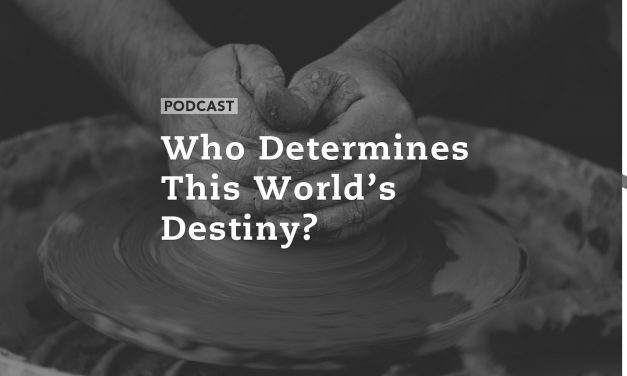 In spite of what God’s Word tells us about the increasing effects of sin and rejecting God some people think mankind still controls his own destiny. Even within professing Christianity some use human understanding and schemes, thinking we can change the end to this world’s story. But the Bible is clear that this world will one day become so evil and rebellious against God that it will be lead to the brink of self-annihilation. But then the King of Kings and the Lord of Lords returns to judge this world and establish His everlasting kingdom. 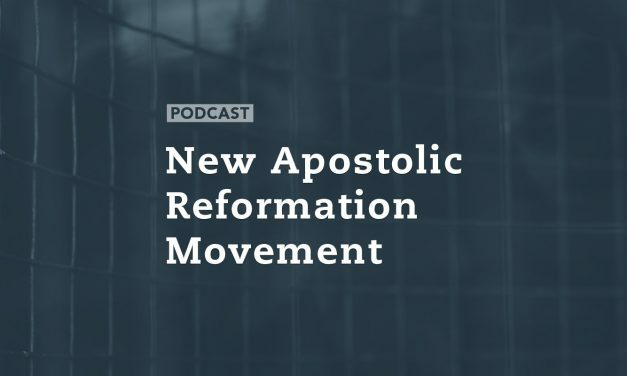 Pastor Gary Gilley joins us this morning to continue our look at The NAR (New Apostolic Reform), Many within the movement think Christians are called to take complete dominion over this world, preparing it for the coming of Jesus through gaining control of institutions like education, media and government. But are their views consistent with the Bible? Will American Christian Churches ever return to a biblical model for church? and, how do we speak the truth in love when the other side wants to shut us down? Before we get to your questions, we have a special guest on the program today – and we’ve been trying to get this man back for about 10 months. 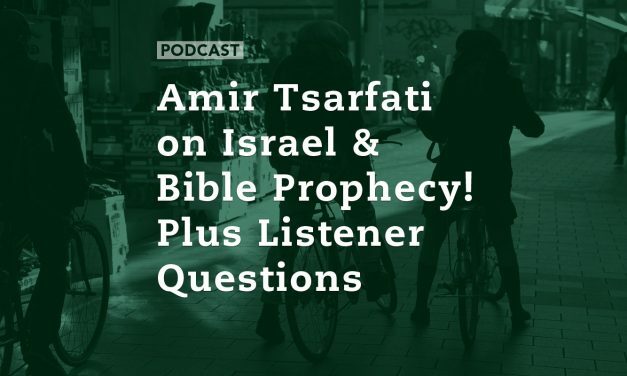 In our first segment, we welcome back Amir Tsarfati of Behold Israel Ministries to discuss world events in light of Scripture, the increasing pressure on Israel, the Interpol vote at the U.N. to accept a “state of Palestine,” Europe being ready for the Antichrist, witches putting hexes on President Trump, and unfolding events in the Middle East that point to biblical prophecy. Today we tackle the offices of prophet and apostle, signs and wonders, revealed Scripture or new revelation. What does it mean to take dominion over the earth? 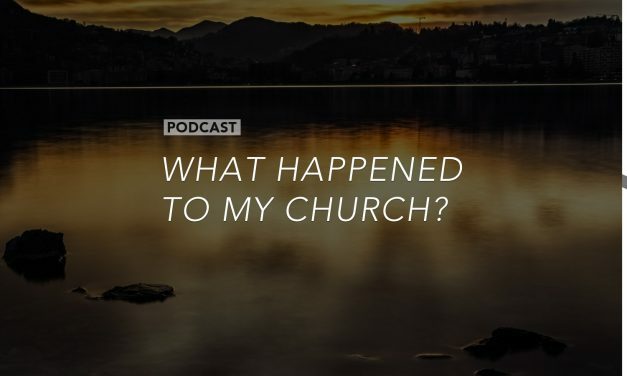 Where does spiritual warfare and revival come into play? What about those who call themselves Apostle or Prophet? 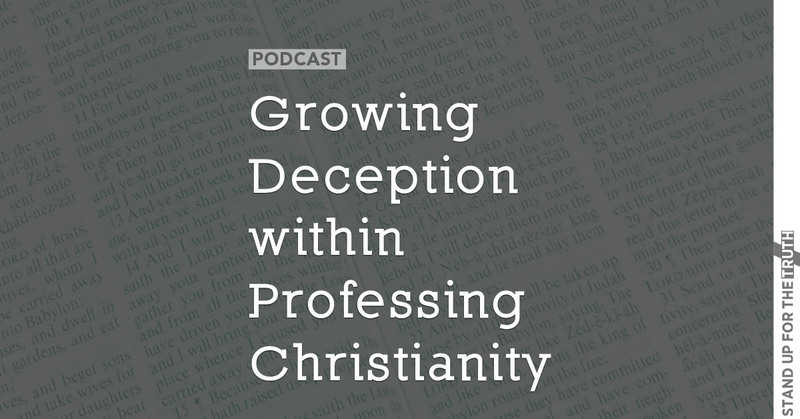 These are among the issues Christian theologians and believers have discussed for hundreds of years. 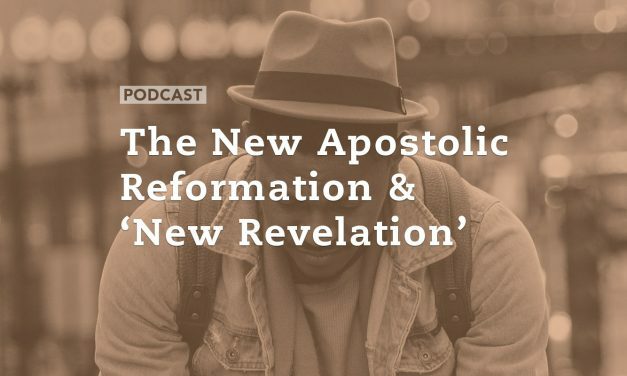 This morning we also address the New Apostolic Reformation movement that most credit to C. Peter Wagner. 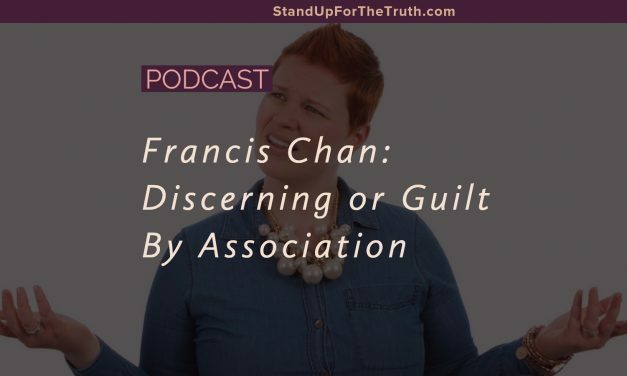 Is it consistent with biblical teachings and the traditional Protestant views of the Bible? Dr. Gary Gilley is an author and pastor who has written extensively on the subject and joins us to give us his perspective. 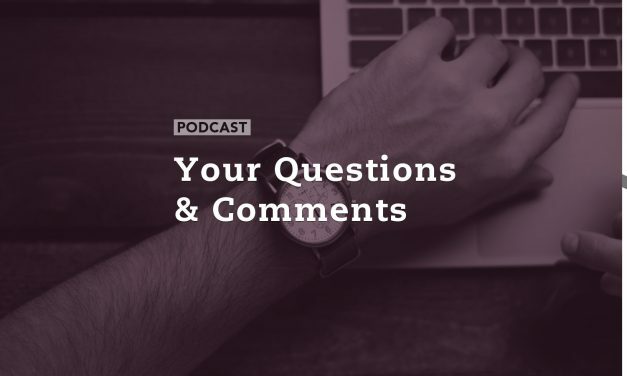 Every week we receive hundreds of emails, phone calls and texts from you, Stand Up for the Truth listeners, asking questions or making comments about the biblical issues we address on the program. I wish we had the time to respond to each one personally, but it is near impossible. Today, we start a brand new regular segment where we share as many of your comments and questions as we can to hopefully help encourage and inform others with similar questions or concerns. Our standard but important disclaimer: We will give the best advice and answers we can based on our understanding of God’s Word. But you must always rely on the Bible first, as the only source of eternal, inerrant, sufficient truth. 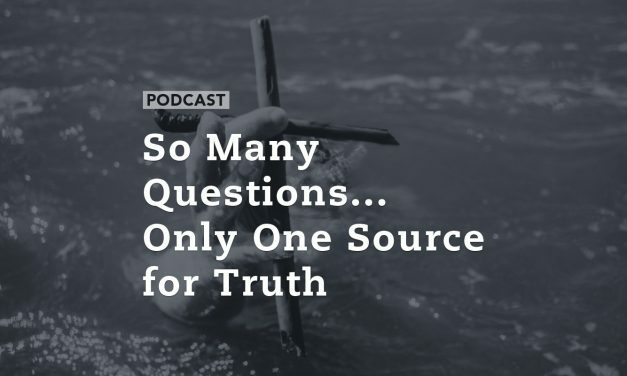 Thanks to listener questions, the subjects covered on today’s program are: church discipline, Andy Stanley’s series ‘Who Needs God,’ The Shack, apathy in the Christian church, United Church of God theology, IF Gathering led by Jennie Allen, Is Calvinism heresy, fundamental Christian truth vs liberal ‘feeling’ theology, moral relativism, examining the evidence proving the reliability of Scripture. One of the things addressed on today’s program was Sozo prayer. Astrology, New Apostolic Reformation, Islamic terrorism & the GLBT agenda. Don Veinot is back to discuss this and more.